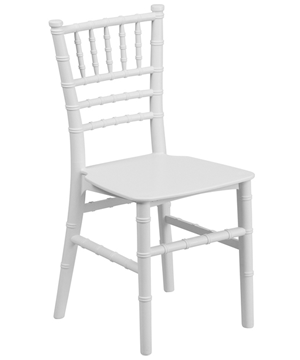 Kids Tiffany White Chairs are extremely versatile and perfect for kids at weddings and functions. As well as comfort they look stunning so even the kids have beautiful chairs not just the adults. For more information request a free quote.